Every great novel sets up expectations early on and then, at some point, subverts them in a way that is surprising and unsettling yet not a betrayal of the reader; Jean Stafford’s The Mountain Lion (NYRB Classics 2010) is no exception, save for the fact that both expectation and subversion seem to spring forth eternal, starting not with the book’s first sentence but rather with its title, whose simplicity and suggestion of palatable danger are hallmarks of children’s books’ titles. The Mountain Lion is not a children’s book—far from it—but over and over again it lures us into the trap of believing it so. Subversion is continually on the heels of this and other expectations, slowly catching up and then rushing furiously ahead. 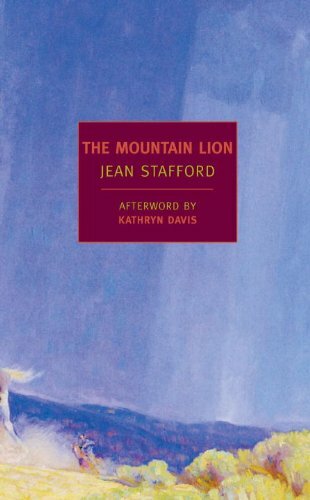 Jean Stafford, The Mountain Lion. 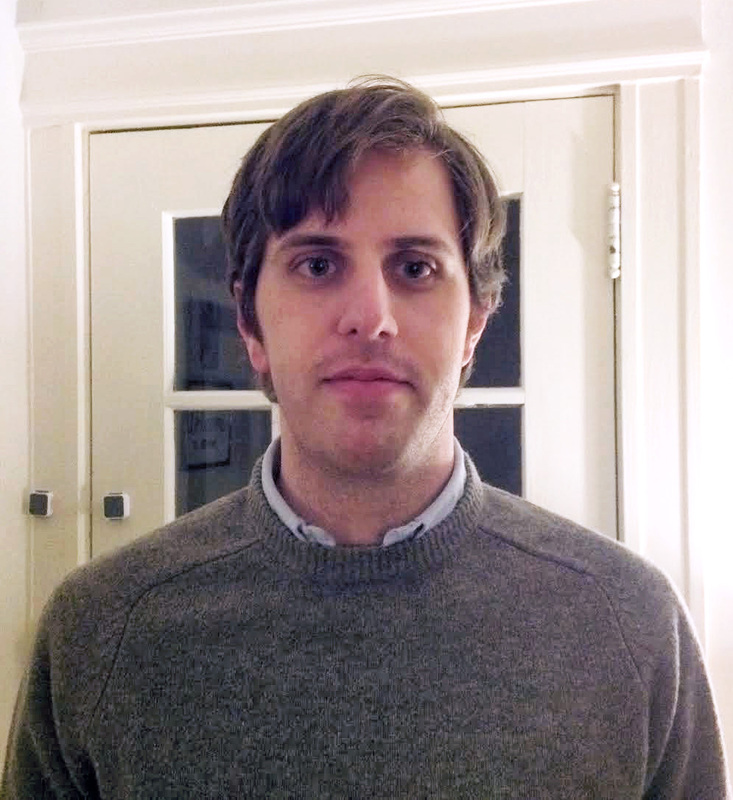 Published by NYRB Classics (2010). 248 pages.